Unified access management provider OneLogin has appointed Venkat Sathyamurthy as chief product officer. In this new role, Mr. Sathyamurthy will lead product management, strategy, and design for the entire suite of United Access Management OneLogin products and solutions, the company said in a statement. 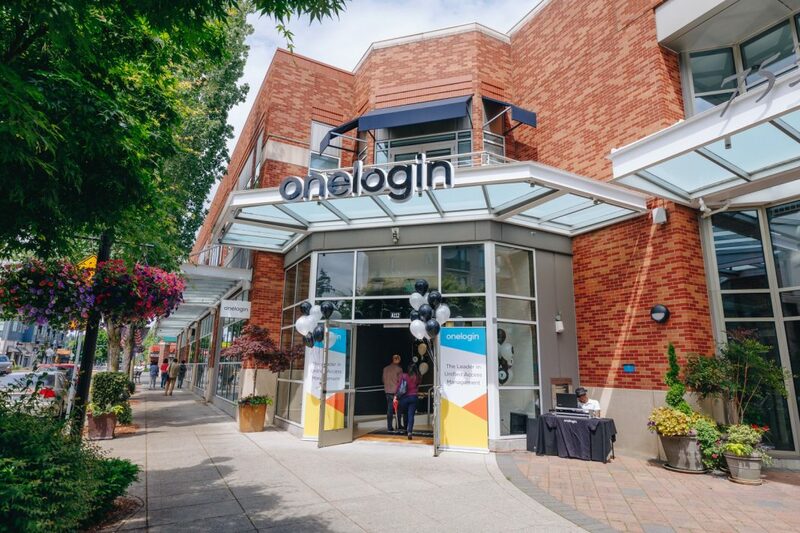 Prior to joining OneLogin, Mr. Sathyamurthy served as head of Platform and Ecosystem at Adobe, where he led Adobe Document Cloud products and services, including Document Cloud Products and Services. He previously held senior product management positions at DocuSign and Microsoft.